It's time to rumble! It's time for the ROYAL RUMBLE! It's triple threat action on this weeks edition of Bumming with Bobcat as Bum Wine Bob is joined by Justin and Dan from enuffa.com to discuss this years Royal Rumble event along with some favorite rumble memories of years past! Are you ready? 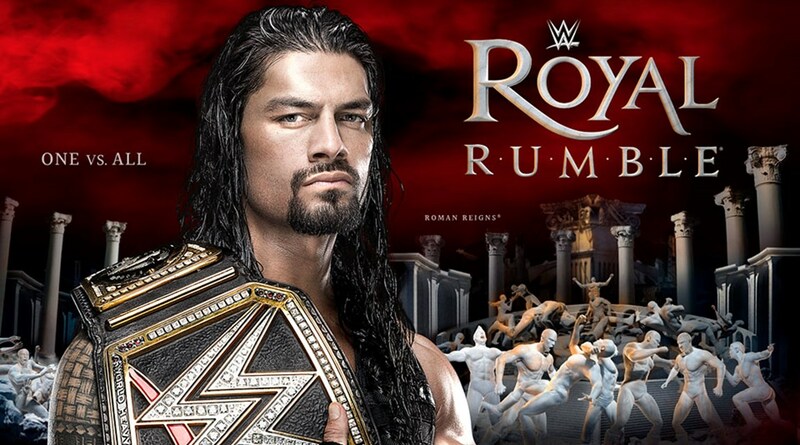 It's ONE VS ALL at this years event as Roman Reigns defends his WWE World Heavyweight Championship in the Royal Rumble match itself! Can he overcome the odds as the number one entrant to retain his title? 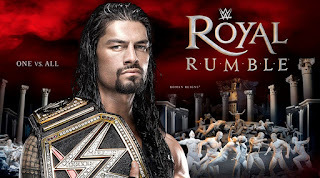 To get us ready for this years event, Justin sent over a special Top Ten Greatest Non-Rumble Matches In Royal Rumble History as a special Wrestling Wednesday feature at bumwinebob.com. Could we see some more classics added to that list after this years event? Only time will tell! 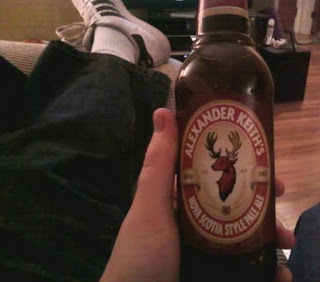 Dan also has a special pick for Beer Of The Week: Alexander Keith's Nova Scotia Style Pale Ale! Can this beer top his prior post of his beer to avoid, Big Flatts? We shall see! You can check it out here! All that and MORE was covered on this weeks episode! Hey +WWE, we are interested in being part of the creative team to help turn things around! Give us a call! Check out this weeks episode and tell your friends! Cheers! 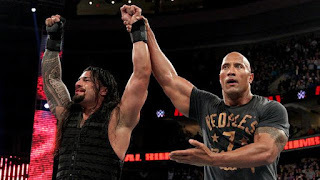 Listen to "BWB Royal Rumble 2016 Kickoff Show" on Spreaker.